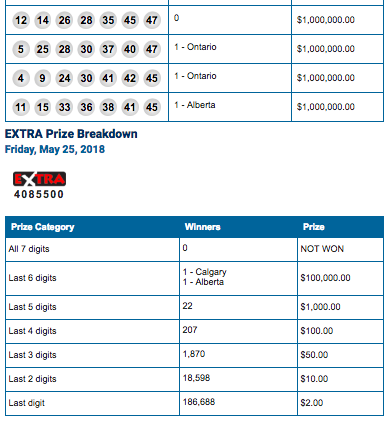 WINNIPEG - The massive $60 million Lotto Max jackpot was not claimed in last night's draw. 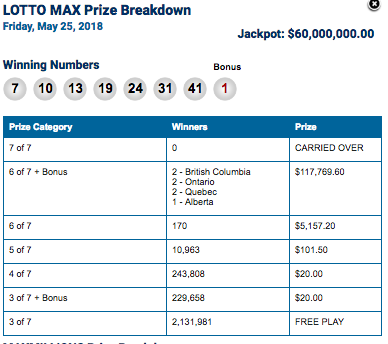 However, 21 of the 46 Maxmillion prizes of $1 million each were won, with four of those prizes being shared by multiple ticket holders. 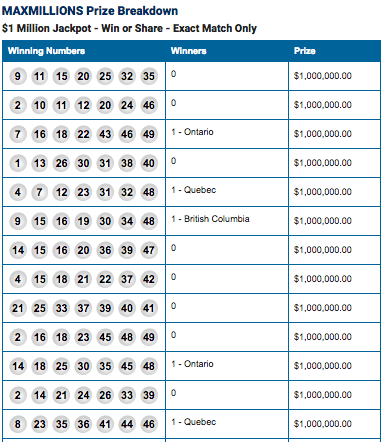 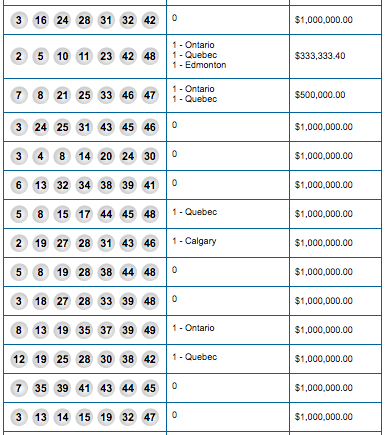 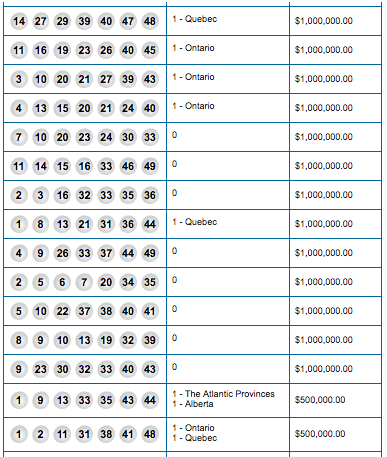 The Lotto 6/49 draw for Saturday, May 26th is an estimated $7 million dollars.